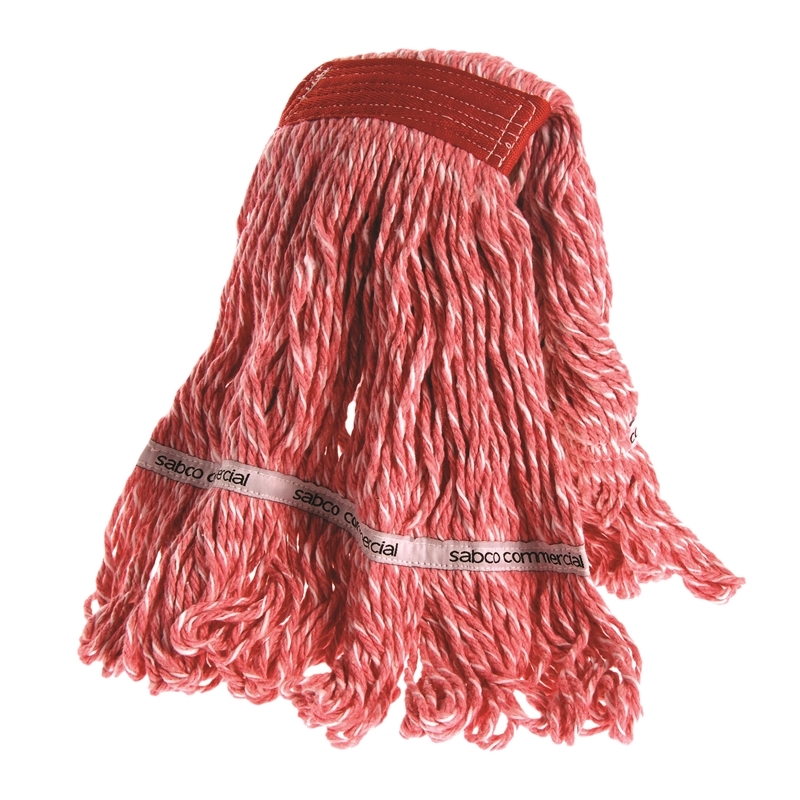 350G Premium Grade Loop Banded Mop Head for heavy duty use. The butterfly construction allows for max floor coverage. 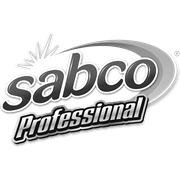 The looped and tail banded shape prevents linting & tangling and also provides high laundering durability. 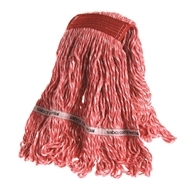 Please note: Requires plastic mop clip (SABC-537) for use with aluminium handle.